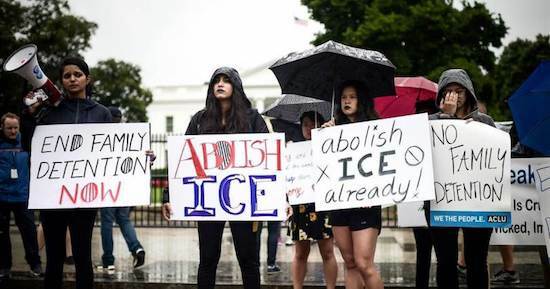 Yesterday the Democrats organized pro-illegal immigration rallies across the country. 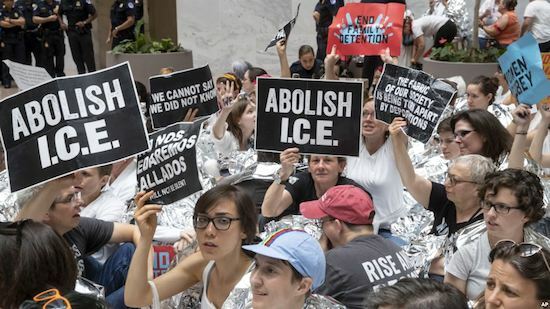 The demonstrations were putatively addressed to the separation of illegal immigrant families at the border–never mind that President Trump has already issued an executive order addressing that issue–but the real agenda was open borders, i.e., no national sovereignty. Come one, come all. 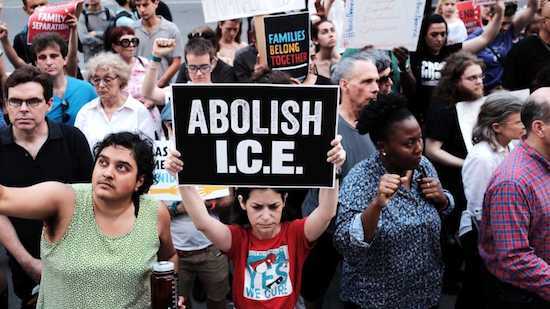 I think everyone understands that “abolish ICE” means no enforcement of immigration laws. The Democrats obviously think they can make hay with the immigration issue, but I don’t understand why. Granted, it will fire up elements of their base. But it motivates the Republican base, and especially Trump voters, too. 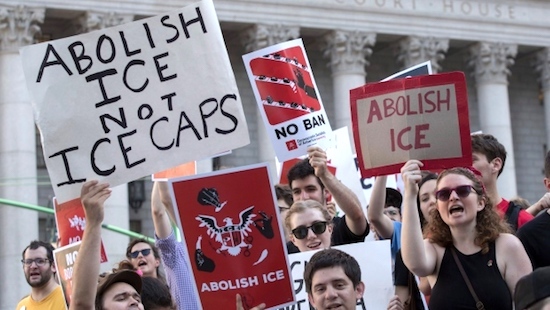 But the more fundamental point is that, broadly speaking, the Democrats’ positions on immigration are unpopular.